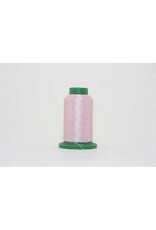 Isacord-2250 Petal Pink - going batty! Isacord is the thread of choice for maximum productivity and the highest quality embroidery among the largest embroidery houses. 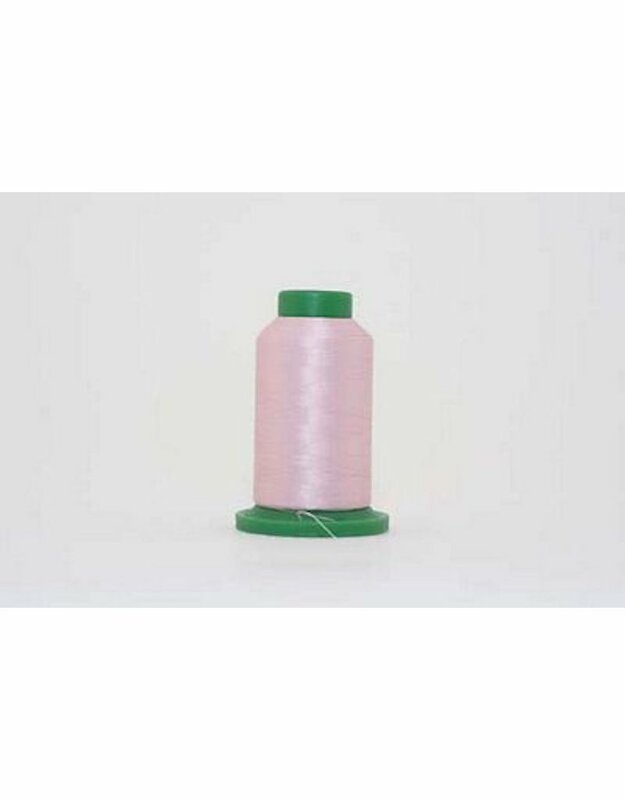 At nearly twice the strength of rayon thread, Isacord is the smoothest running and most reliable polyester thread produced. It has been engineered from the finest raw materials to provide just the right amount of elasticity to allow for high speed running without looping or puckering while virtually eliminating thread breaks. They also feature a unique snap down base for clean and easy storage.